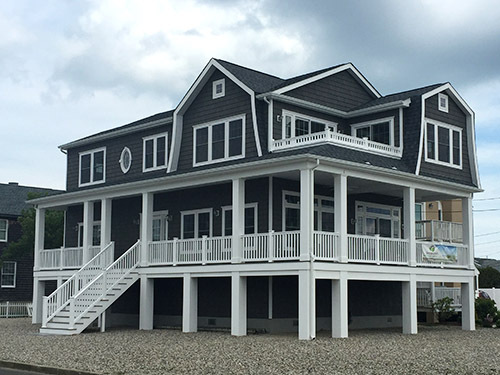 At Garden State Modular Homes, we are more than builders. We offer expert guidance to lead you from initial concept to move-in day and beyond. We pride ourselves in taking each of our clients by the hand so that we can educate you about the process of construction. Along the way, we’ll show you how to design a beautiful and functional home for your budget, and we help you outfit that home with reliable features that showcase your unique style and preferences. We provide all the cutting-edge design and elements from the custom world while offering competitive pricing, timelines, and reliability that can only be produced in a modular format.